Liverpool produced one of their best attacking performances of the season against Bournemouth and James Milner says they were “impossible” to stop. The Reds returned to the top of the Premier League with a 3-0 victory, with Sadio Mane, Gini Wijnaldum and Mohamed Salah all on the scoresheet. 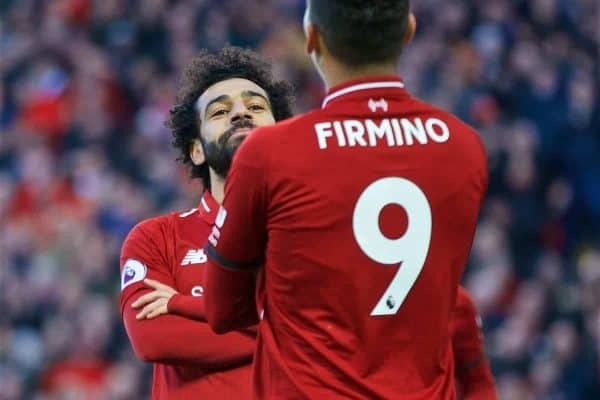 That only tells part of the story, however, as Jurgen Klopp‘s side could easily have doubled their tally with clear-cut openings for the likes of Roberto Firmino, Mane and Trent Alexander-Arnold, while Salah also hit the woodwork. Even so, the exchanges of passes and the movement shown in the final third made for tremendous viewing and Milner was quick to praise his attacking team-mates. 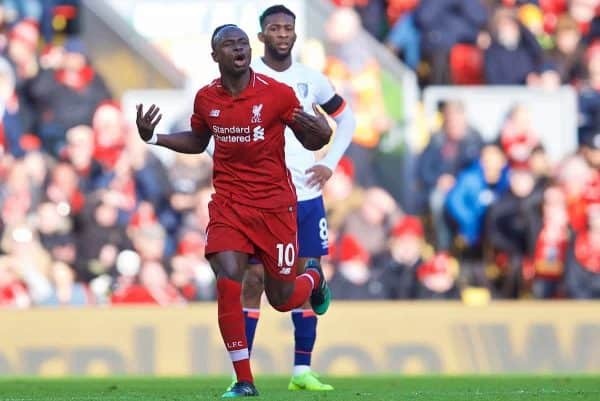 Talking to LiverpoolFC.com, the No.7—who played at right-back again—said the team’s pressing was pivotal to the points being earned, and that hard work starts from the front. “It was a better performance. There was more energy and more counter-pressing, which was good. We created some chances. “The front three were brilliant all day. Some of their link-up play was impossible to defend: the movement, the understanding, the one-touch play. Milner, who assisted the opening goal with a brilliant cross for Mane to head home, noted that the individual strengths of the forwards for the Reds was a big difference. But it was a team performance which allowed that individuality to shine through, with the team clearly in a positive mood on the pitch. “If you are enjoying your football, then you play your best football. With the quality we have in our squad, it’s just about the players relaxing and playing to their strengths. “Give it to Mo. Give it to Sadio. Let them do the stepovers, let them do the turns and the skills. That’s what they are good at. Milner also praised the atmosphere generated by supporters and suggested the 10-day break before the next game, at home to Bayern Munich, would benefit the squad as they look to recover from knocks and illnesses. 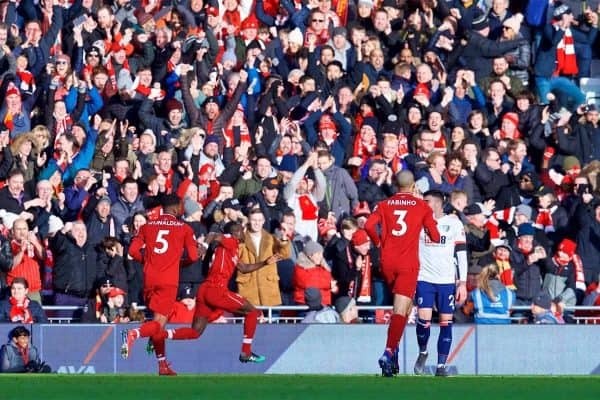 Positivity has been renewed at Anfield after this fantastic, attack-minded victory—now keeping it going into the next pair of fixtures could show just how special the season will prove to be.